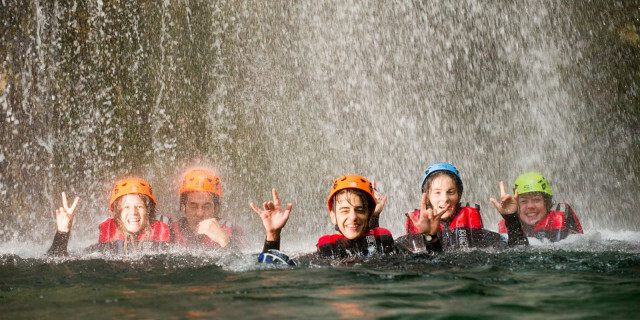 Jump, slide and splash through a rocky maze of waterfalls and streams on an adventure for everyone. Rio Nero Canyon is, without doubt, one of the most fun canyons around. Walk the death-defying footsteps of history's criminals on this challenging via ferrata course for stupendous views of Lake Garda and its surrounding mountains. 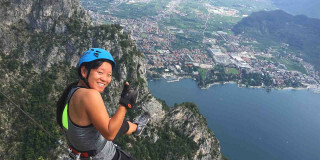 Scale rock walls high up over Lake Garda for unbeatable views, a vertical via ferrata, and historical WWI discoveries. 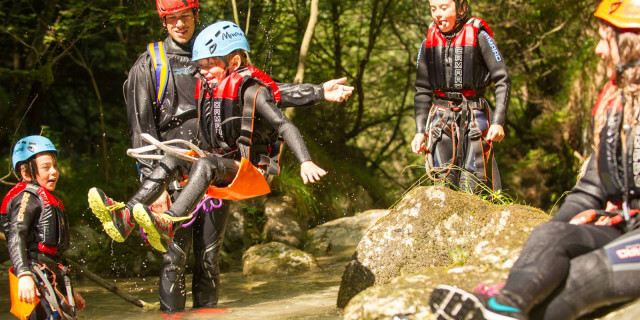 Are you looking for more outdoor activities in Ledro Valley?